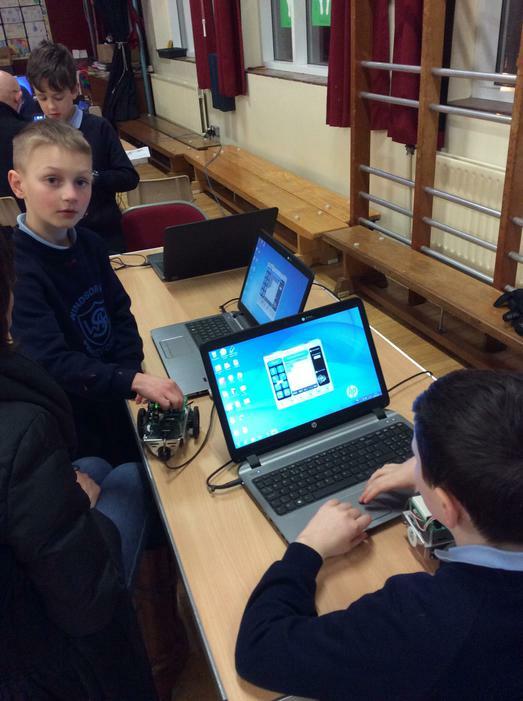 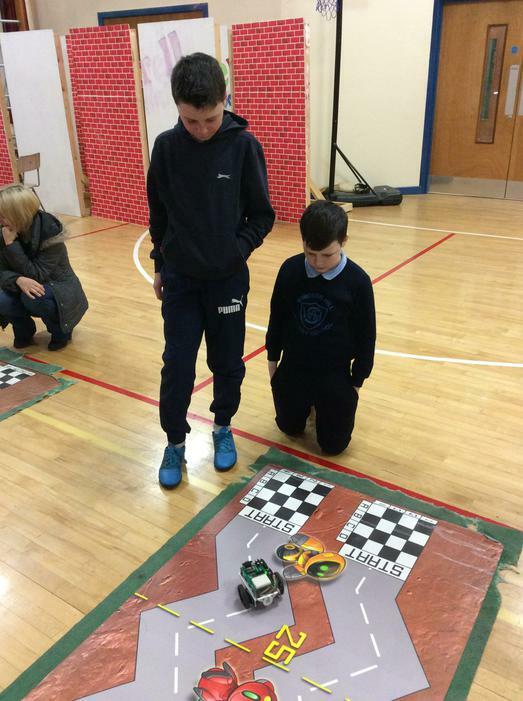 Thanks, again, to all the pupils and parents who participated in our latest STEM evening on, ‘Robotics and Programming’. 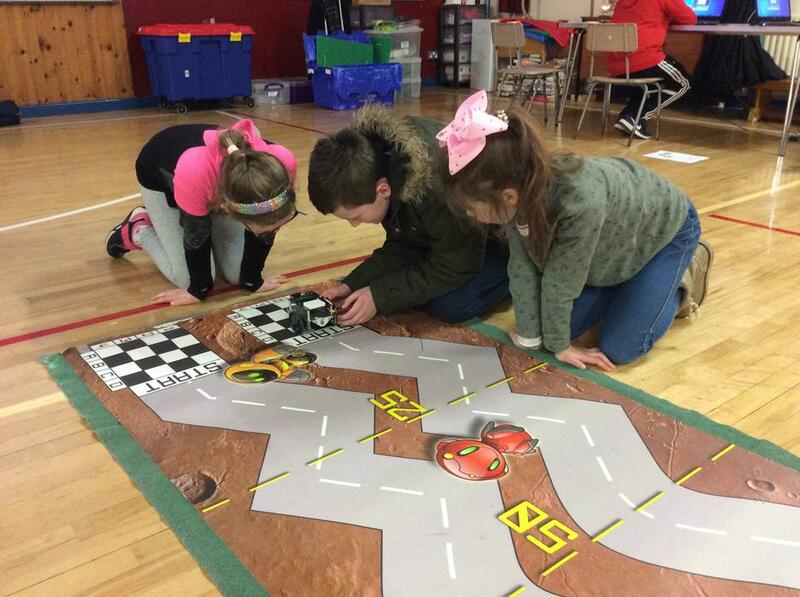 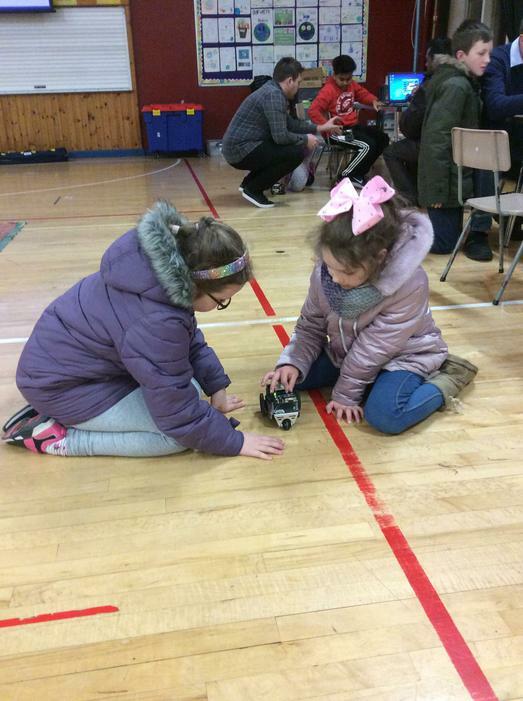 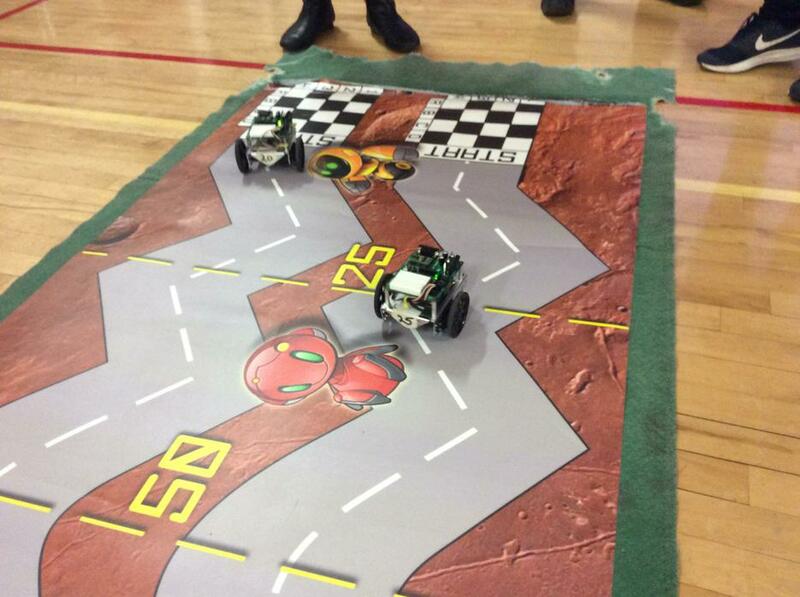 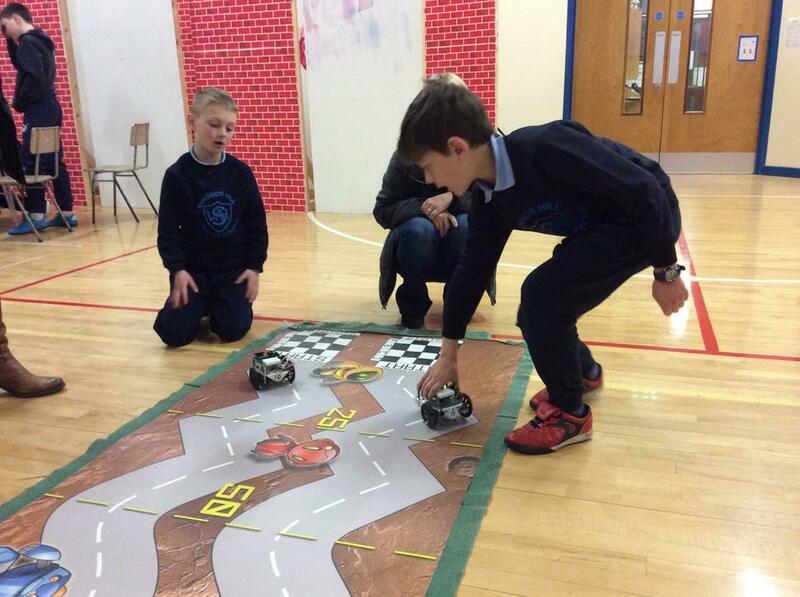 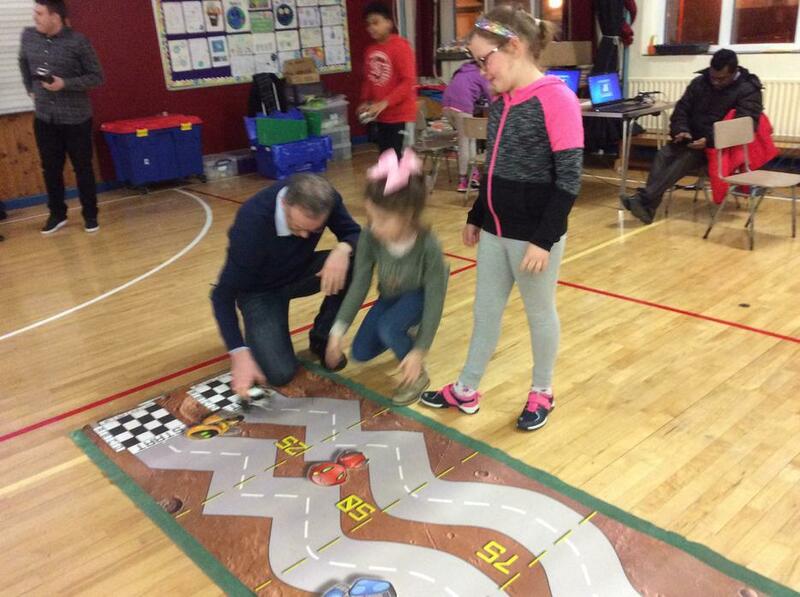 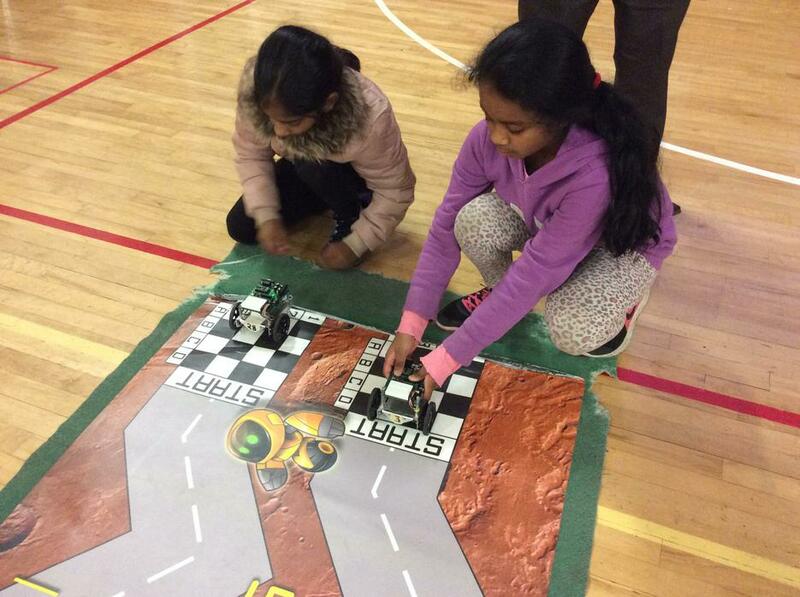 Everyone enjoyed the opportunity to problem-solve, programme robots and negotiate a race course. 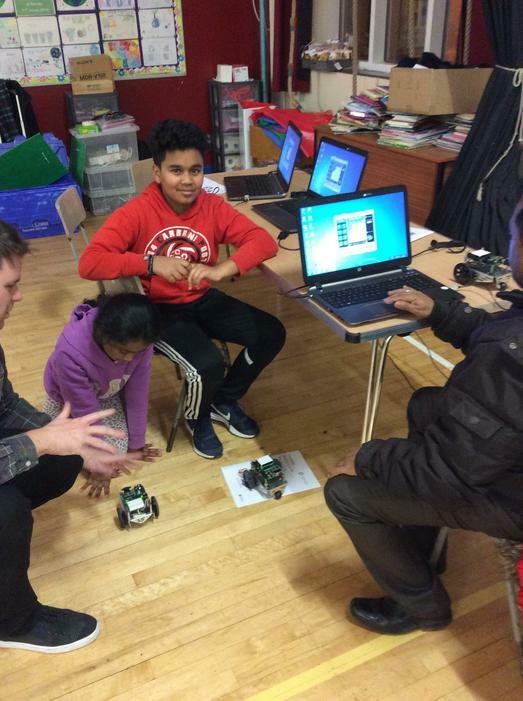 After much thought and adaption of programme commands, and some trial and error, all were successful! 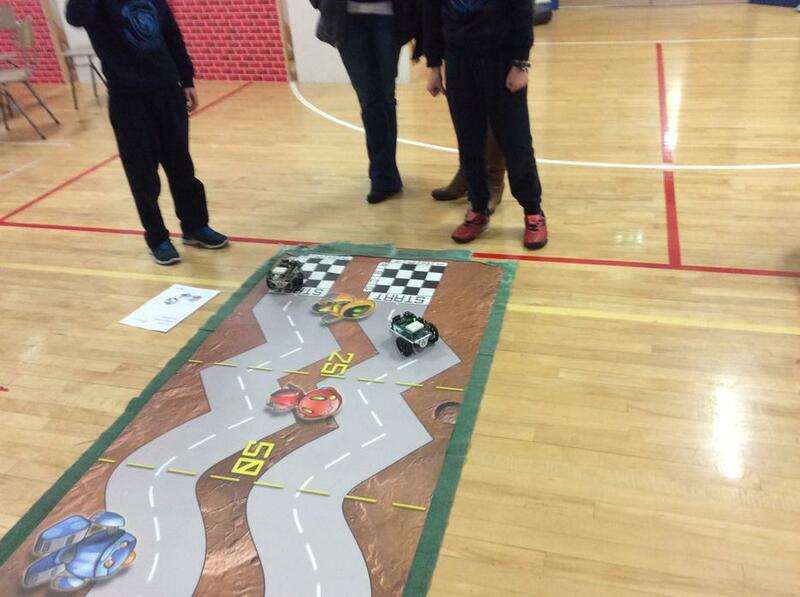 As ever though, the pictures are worth a thousand worlds. 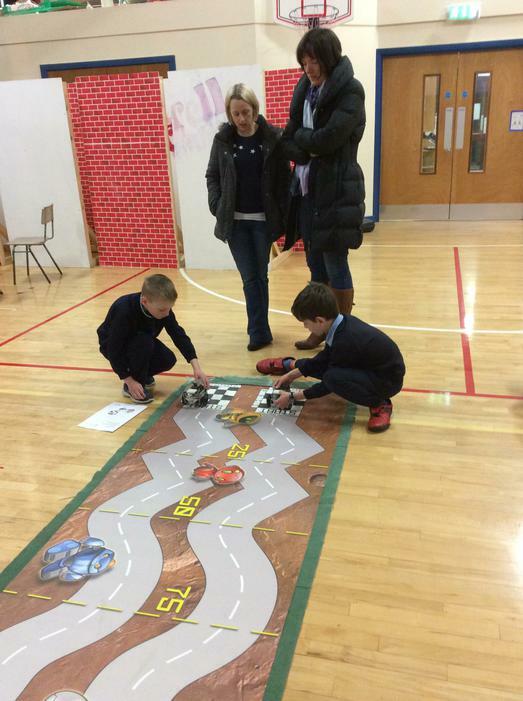 Check out @SentinusNI on Twitter, or sentinus.co.uk for a mention on their Digital Families programme pages.